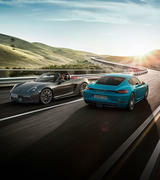 Over time, we develop and collect memories. 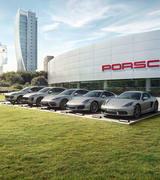 We cherish the things that have inspired us and proved their worth to us. 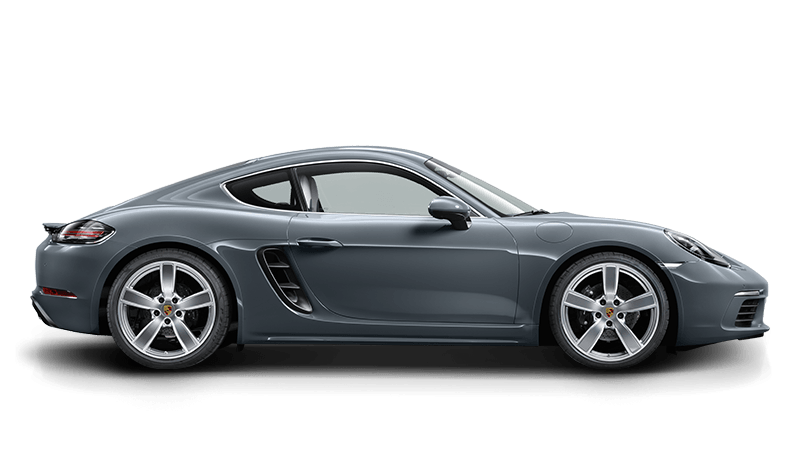 A Porsche is often considered one of these things. 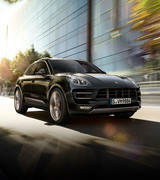 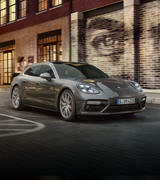 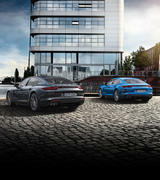 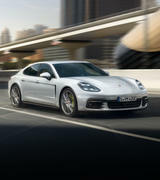 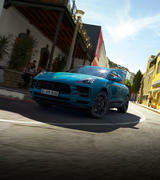 From conception, its goals were to deliver pure driving pleasure, impeccable quality and absolute engineering integrity. 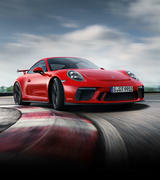 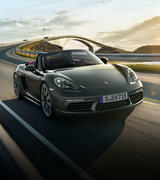 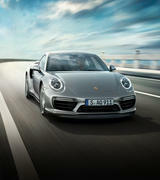 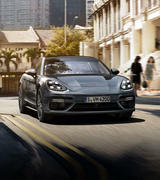 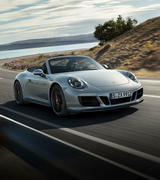 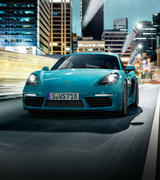 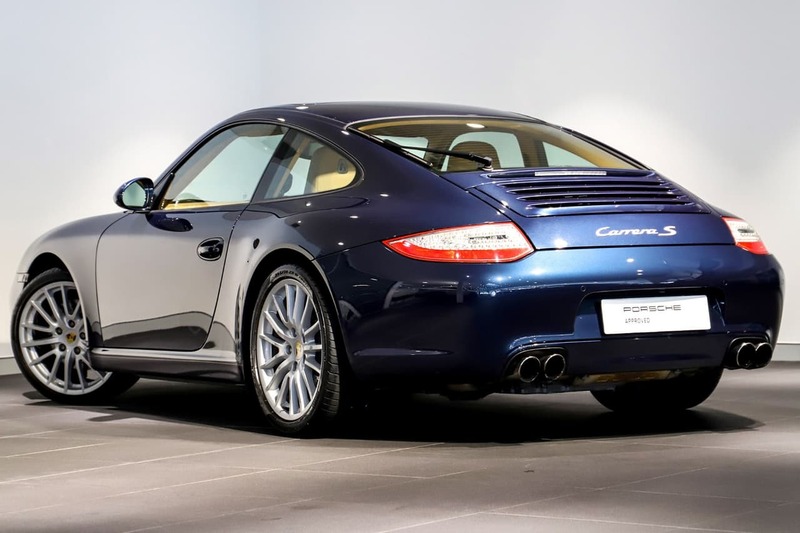 An approved pre-owned Porsche delivers this dream precisely as it was intended. 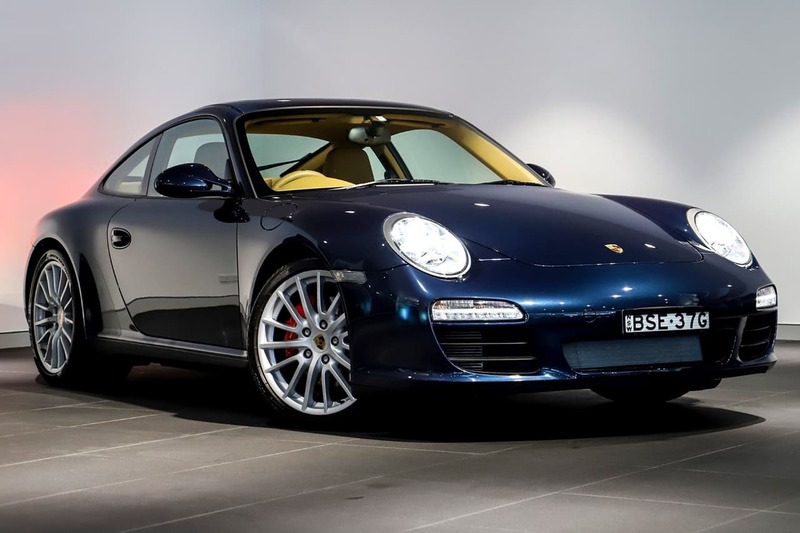 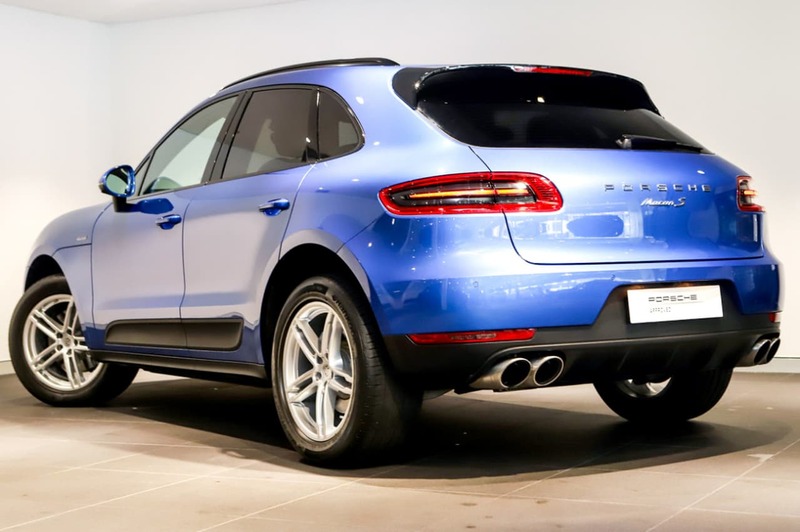 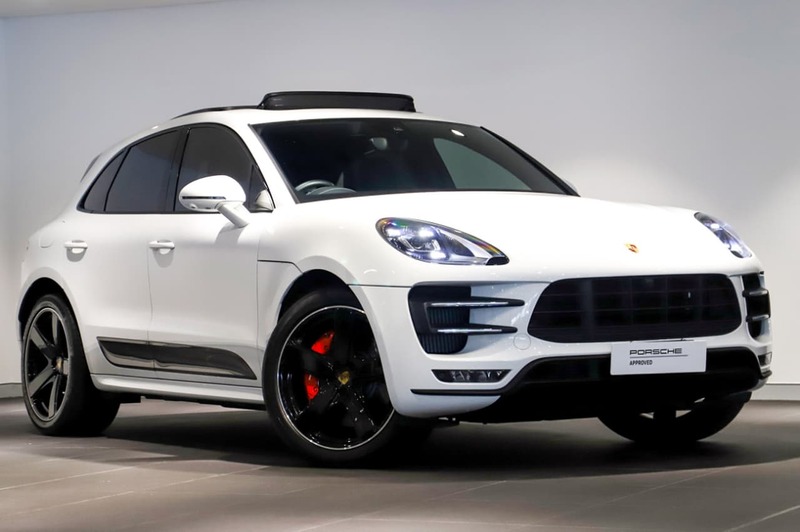 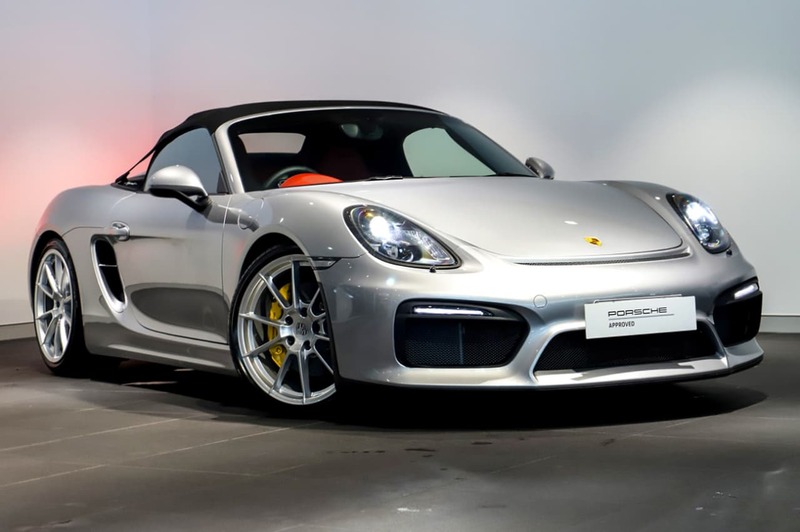 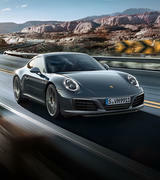 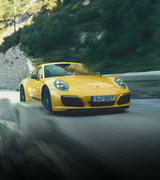 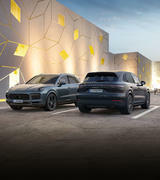 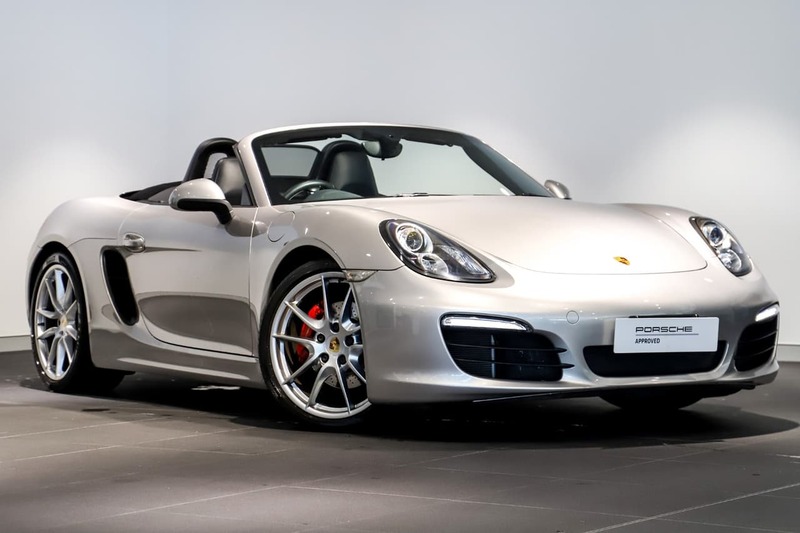 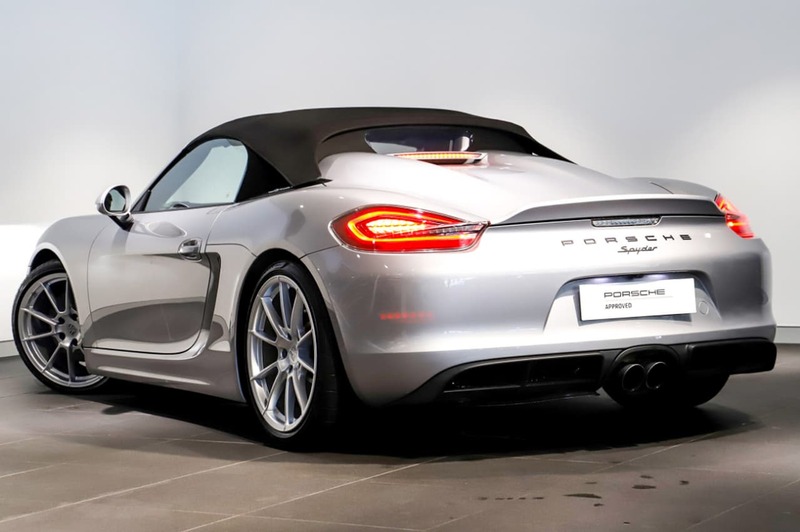 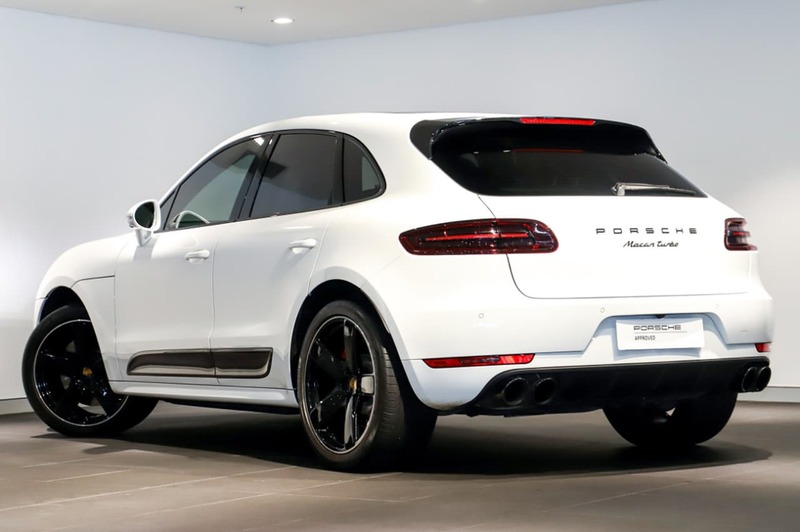 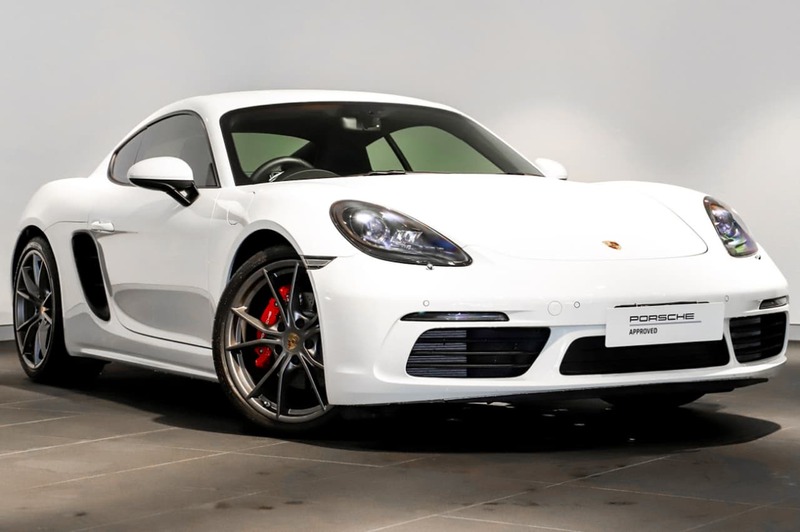 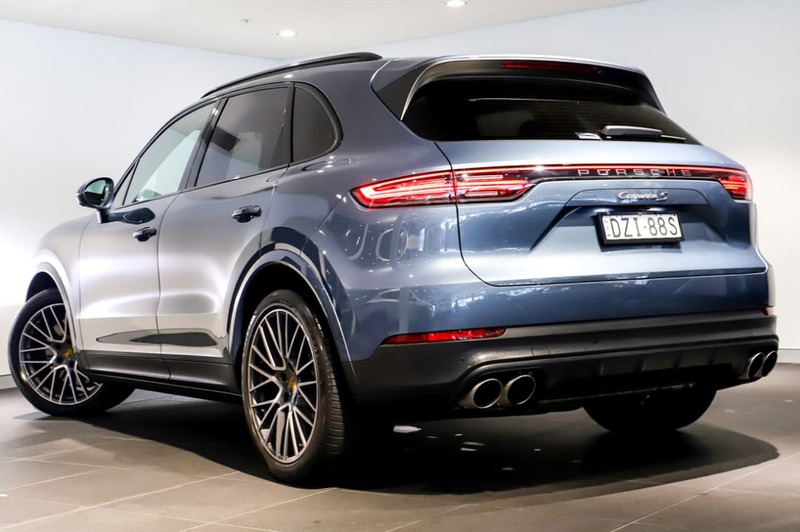 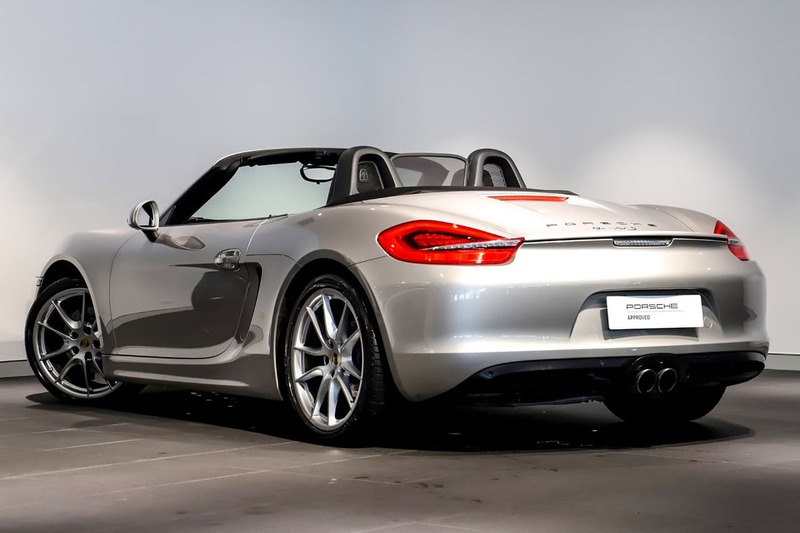 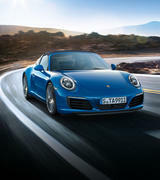 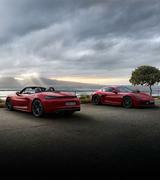 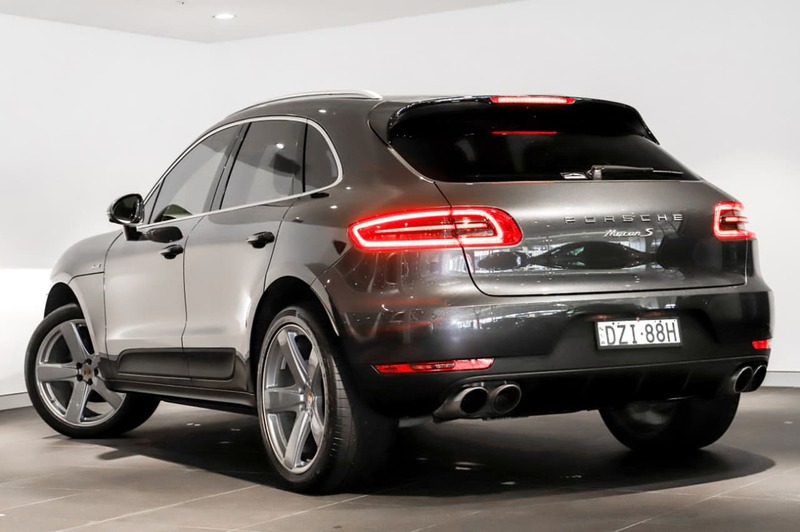 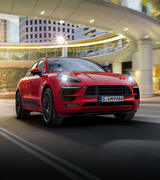 The Porsche Approved commitment means that the pre-owned Porsche you are buying from Porsche Centre Parramatta has been returned as close to its original condition as possible. 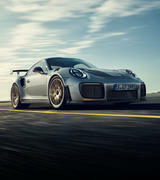 We only ever fit Genuine Porsche parts and each vehicle is meticulously prepared by our expert Porsche trained technicians. 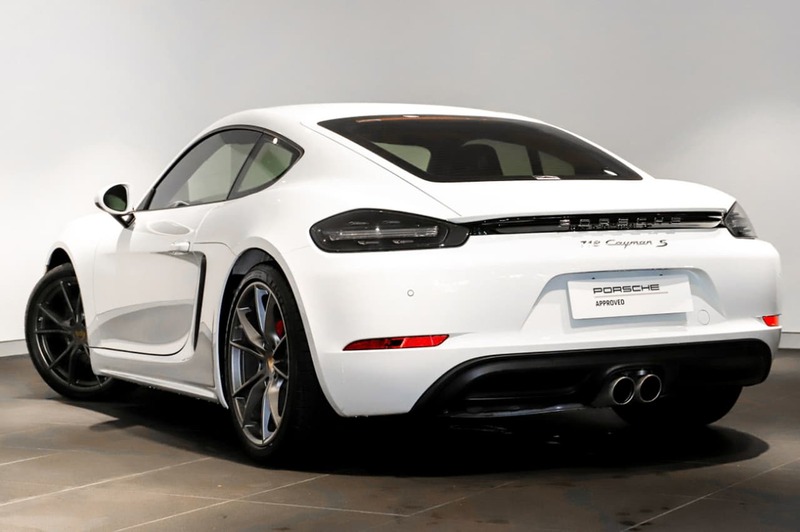 You are buying a 100% Porsche. 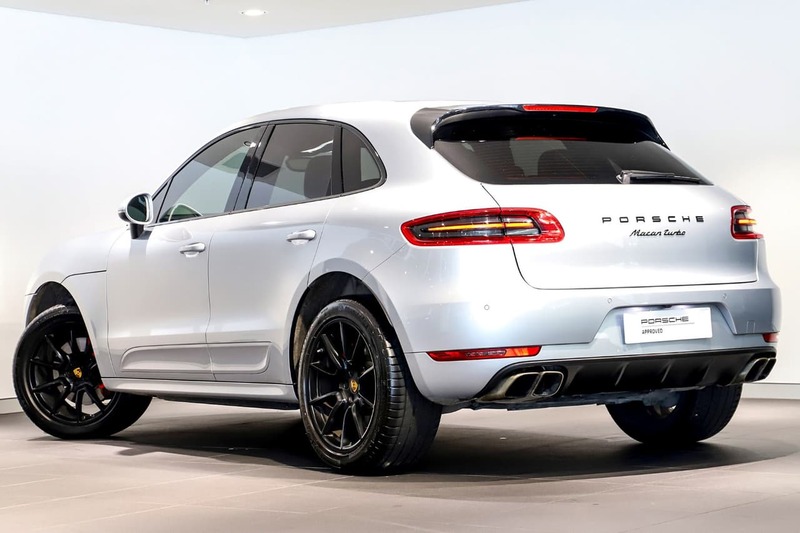 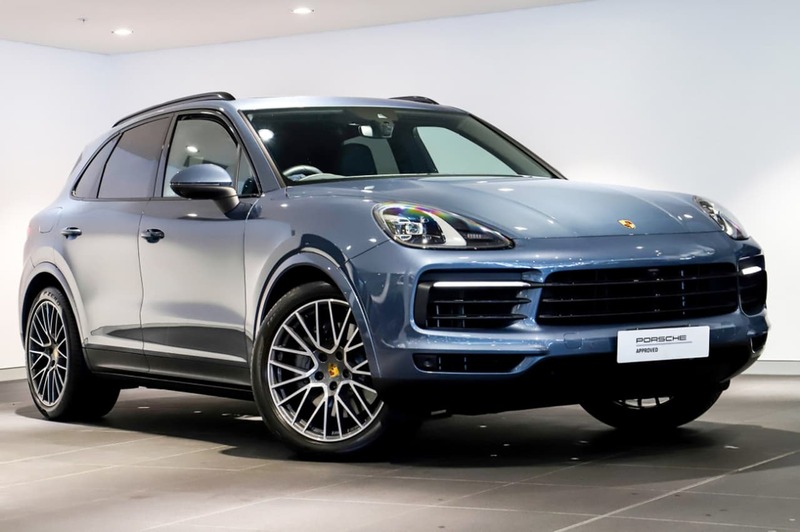 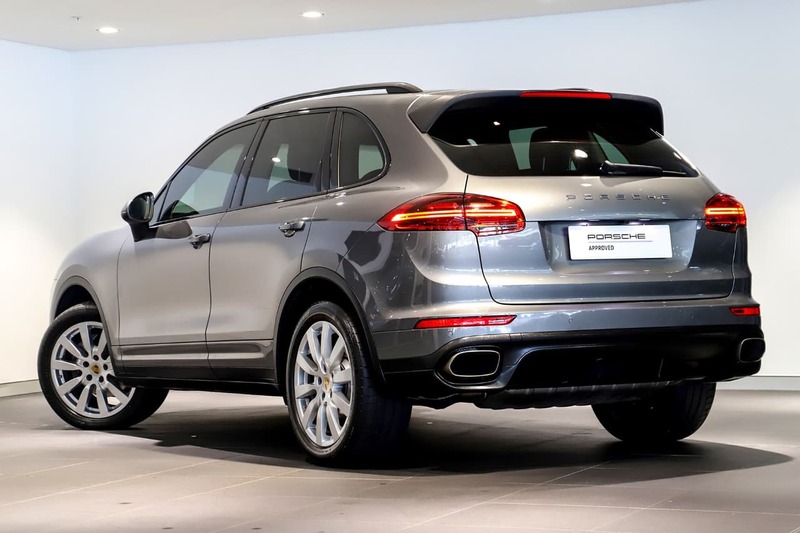 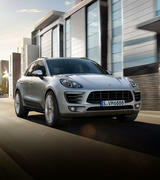 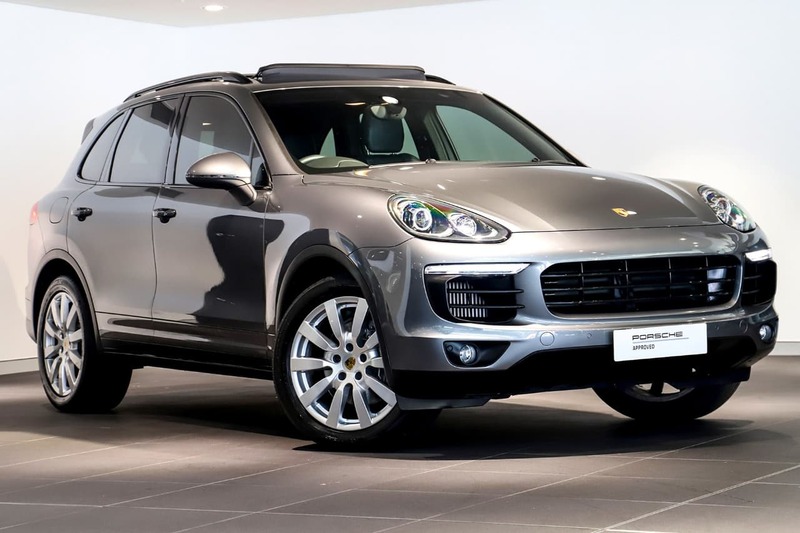 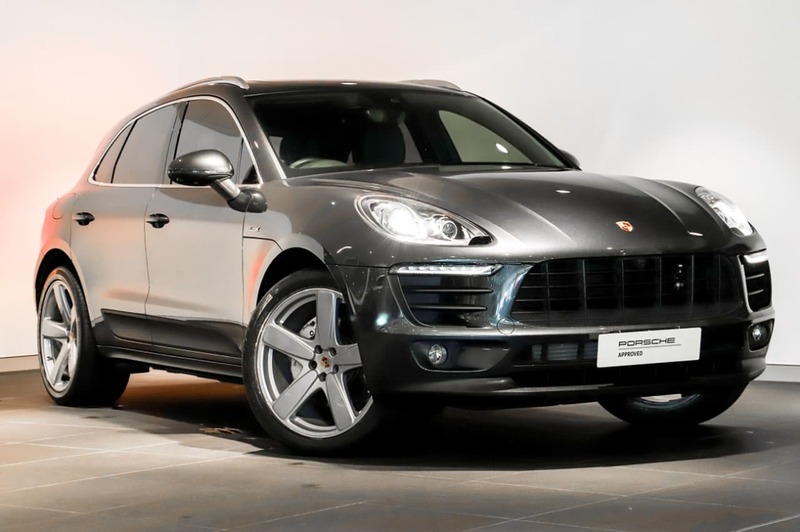 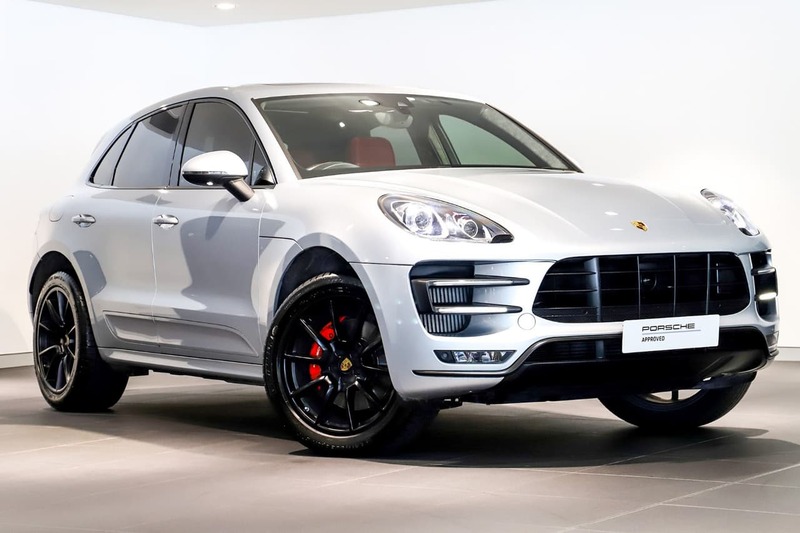 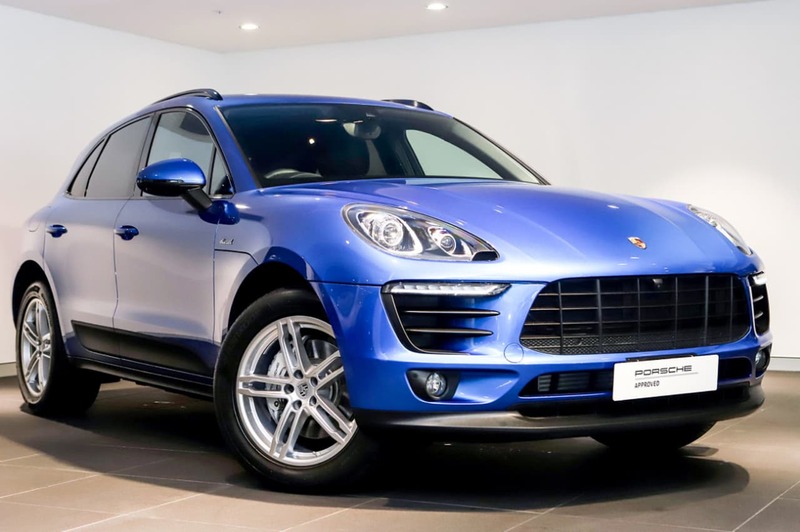 Our provenance checks verify every car's history, while the Porsche Approved Warranty and Porsche Assistance provide complete peace of mind and absolute proof of quality.